Earth Luxe Natural Coconut Deodorant is an exclusively formulated deodorant made with all naturally derived ingredients and is Aluminum, Paraben and Propylene Glycol free. 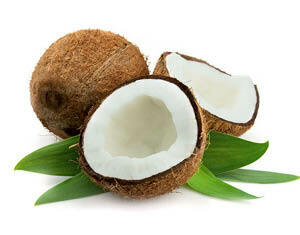 With the refreshing scent and properties of Coconut Oil, it provides protection against odor and keeps you feeling dry. Made in Canada. Apply to clean, dry skin each day as needed. For external use only.